Cummins has recognized the benefits of a plug-in hybrid commercial vehicle project that would cut fuel consumption in half compared to conventional Class 6 vehicles. 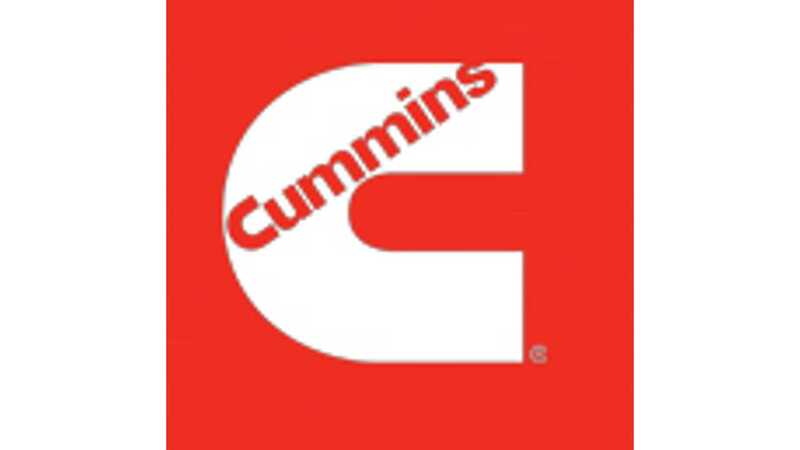 Well, Cummins realized it with the help of a $4.5 million incentive granted by the U.S. Department of Energy, but they still got there in the end. Judging from the press release, we'd wager that Cummins is considering an all-electric drive with range-extender (an internal combustion engine used only to power generator). "With their expertise in internal combustion engines and related products, Cummins researchers will optimize the powertrain by selecting the engine with the best architecture to use as an electric commercial vehicle range extender, using the engine to manage the charge level of the all-electric drive battery pack. The range extender will be integrated, using advanced vehicle controls, with the electrified powertrain and other applicable technologies. Ultimately, the researchers aim to demonstrate improved fuel consumption and state of the art drivability and performance regardless of environmental conditions. 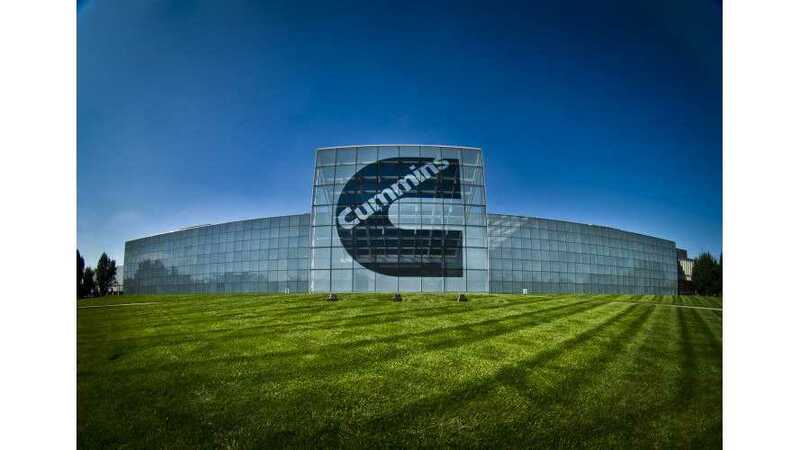 Cummins is partnering with PACCAR on the project, and the full team includes representatives from The Ohio State University, National Renewable Energy Laboratory and Argonne National Laboratory." "The reduction of fuel consumption will be met or exceeded during a wide-range of drive cycles designed to meet the needs of a wide variety of commercial fleet operators. The fuel reduction goals will be achieved through the use of an electrified vehicle powertrain, optimization of the internal combustion engine operation, and other technologies including intelligent transportation systems and electronic braking."